Show Us Your Moves! 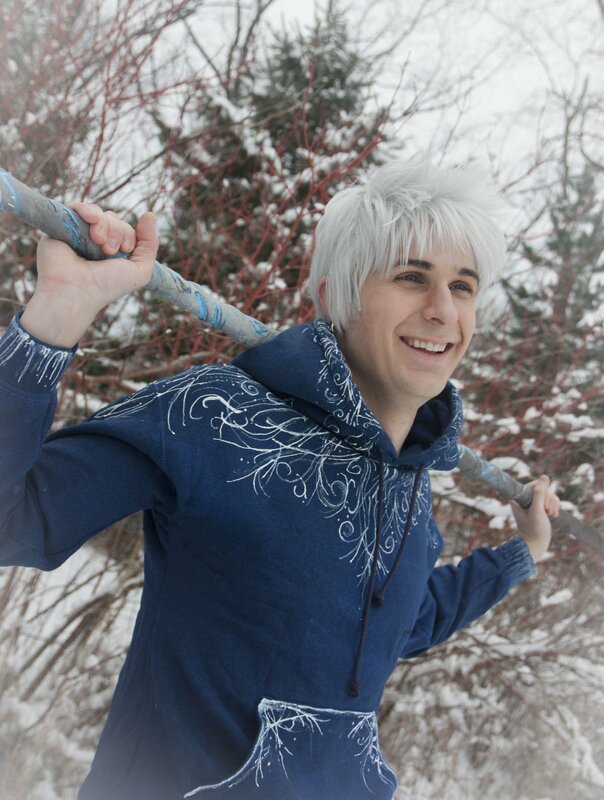 Lee Cosplays Jack Frost from Rise of the Guardians! 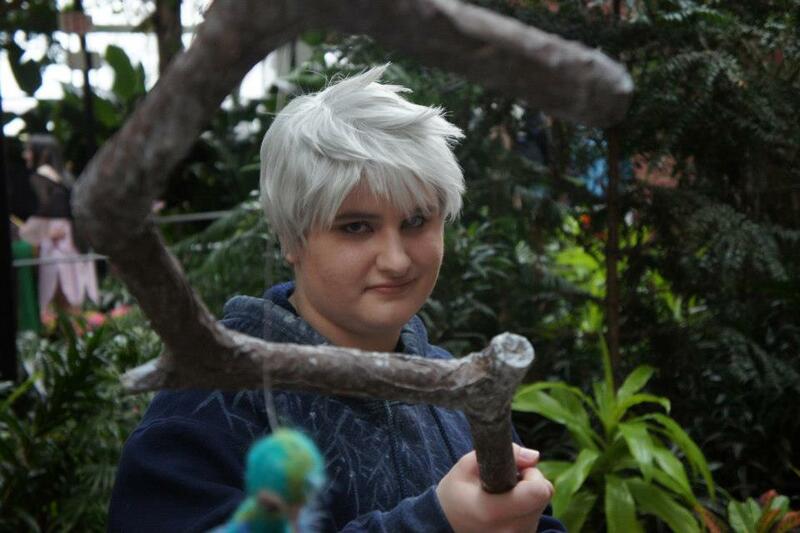 Show Us Your Moves: Cari Cosplays as Jack Frost from Rise of the Guardians! Check out Cari! 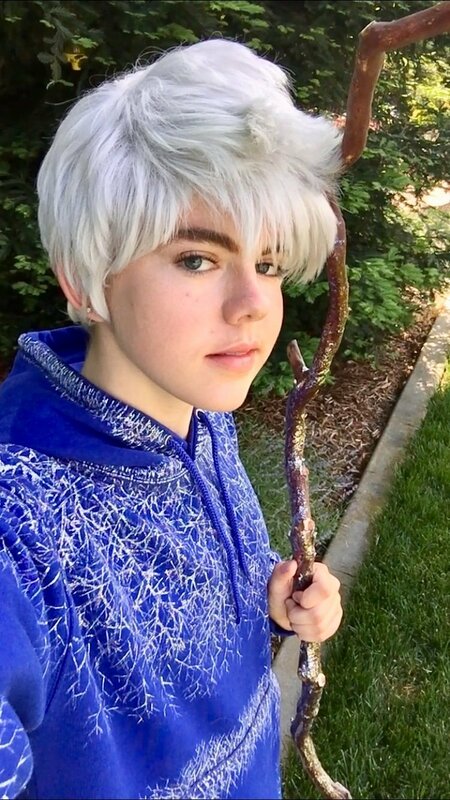 She chose to feature her Jack Frost cosplay from Dreamworks’ Rise of the Guardians’ movie based off William Joyce’s Guardians of Childhood series! 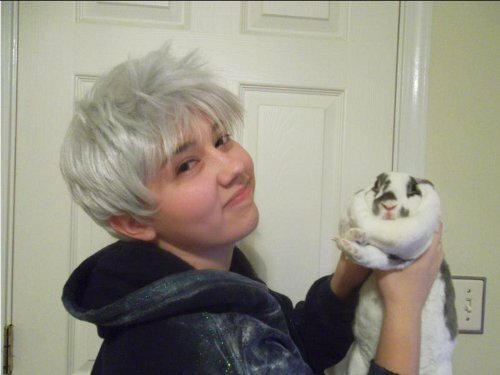 To complete her look she used our Hermes Wig in Silvery Grey! Check out her entry below!